Levy's done it again for Tottenham | The Transfer Tavern | Where football transfer rumours fly or die! The headlines were dominated by Tottenham’s transfer activity last night as the club stole Clint Dempsey from the hands of Liverpool, following Gylfi Sigurdsson’s decision to snub the Merseyside club earlier in the window. What looked like a record breaking day for the North London club with a Spurs record fee being agreed for Porto midfielder Joao Moutinho, the deal seemed to have fallen through in the final moments of the window. 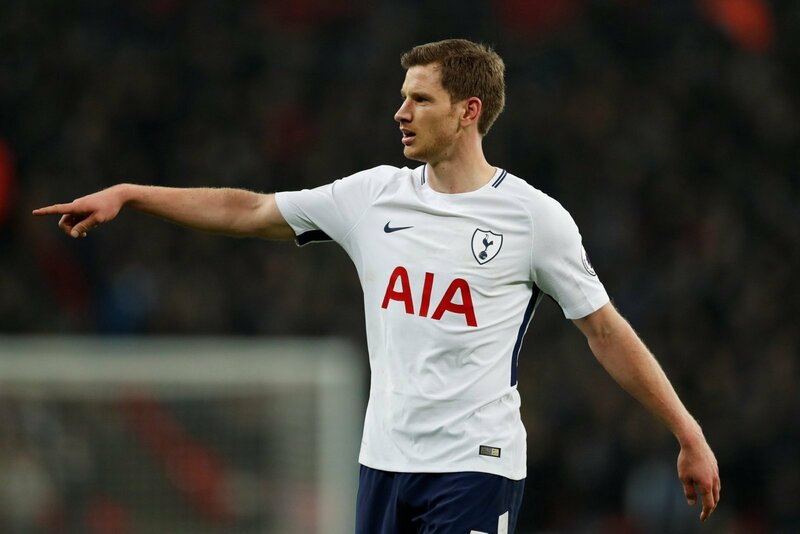 But, with the additions of Jan Vertonghen, Gylfi Sigurdsson, Emmanuel Adebayor, Mousa Dembele, Hugo Lloris and Clint Dempsey, Villas-Boas must now face some tricky decisions as to who he selects in his squad. Not only this but the contract extensions of Gareth Bale, Aaron Lennon and Jermain Defoe have helped Tottenham plan a team for the long term. Even though the departures of Luka Modric and Rafael Van der Vaart will affect the style of play Tottenham have been known to use, the additions of Dembele, Sigurdsson and Dempsey should create enough flair and creativity to minimise the transition between Redknapp’s Tottenham and Villas-Boas’ new squad. The new defensive additions of Jan Vertonghen and Hugo Lloris will help Villas-Boas’ high line get a fair trial in the Premier League following last season’s horrific defensive displays. But, with Walker, Vertonghen and Assou-Ekotto having pace and stamina, unlike Chelsea’s Ivanovic, Ashely Cole and John Terry, the Portuguese manager has shaped a squad which he feels comfortable in. The depth of the Tottenham team has been reduced, especially in the defensive area. With Vedran Corluka, Ryan Nelsen, Ledley King, Danny Rose and Sebastien Bassong all making the defence more strained this year; the addition of Jan Vertonghen and the returns of Steven Caulker and Kyle Naughton who were out on loans last season will allow AVB’s tactics be utilised in a better communicated and more intensively trained smaller defence. With their being a reduced number of defenders to rotate in the squad, the familiarity of Villas-Boas’ defensive approach will be transferred to the players more easily. But overall was it a successful window for Spurs? To replace a €33 million play-maker was always going to be a difficult task for the Tottenham board. But, to criticise Daniel Levy would be foolish. 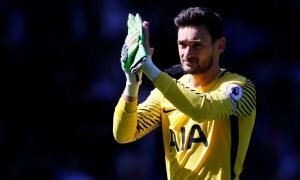 Lloris, Vertonghen, Sigurdsson, Dembele, Adebayor and Dempsey totalled just over £50 million, whereas their outgoings totalled about £60 million. With the club not having Champions League football next season the big names of Europe would always be difficult to attract, but combining proven Premier League midfielders for such low prices – it’s fair to say Levy’s done it again.